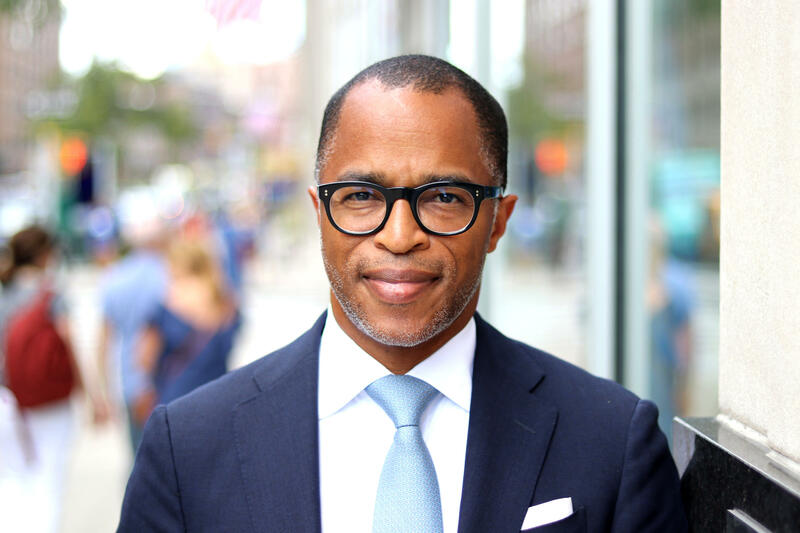 The program, distributed by WNYC, will be hosted by Jonathan Capehart, a nationally known, award-winning journalist. Jonathan will be joined by a rotating cast of regular contributors including: Charlie Sykes, longtime conservative talk radio host; Ben Domenech, conservative writer, publisher of The Federalist; Jamil Smith, LA based journalist reporting on race, gender, politics and culture; Joan Walsh, journalist, The Nation, CNN and WNYC; Kai Wright, correspondent, United States of Anxiety; Christina Greer, Professor of Political Science, Fordham University; Maria Hinojosa from NPR's Latino USA; Amy Walter, political analyst and host of the Friday edition of The Takeaway; Brain Lehrer, WNYC's Peabody Award-winning public affairs host; with more to come. 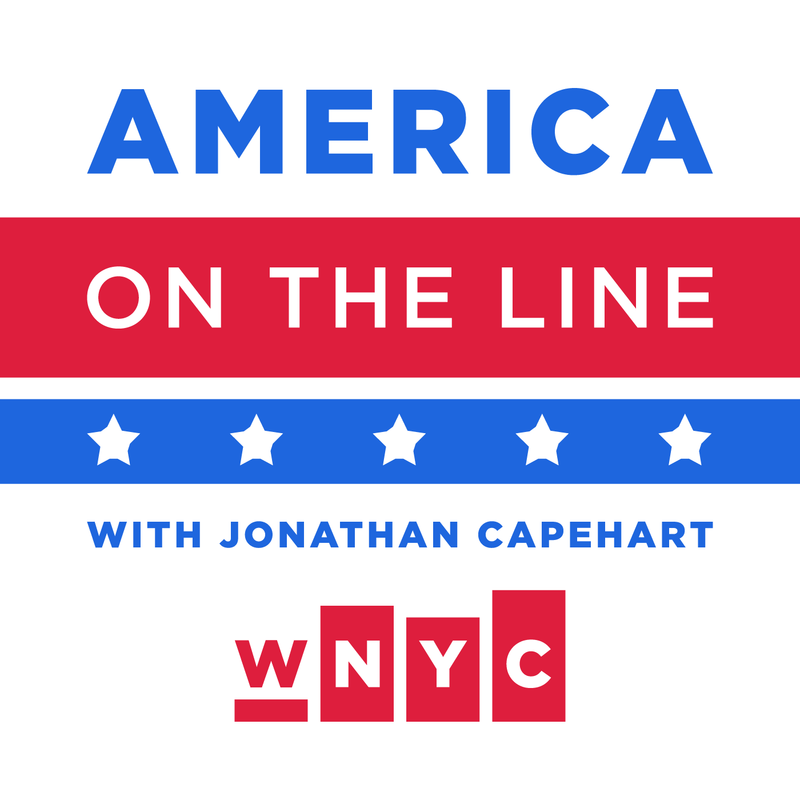 Expanding on WNYC's Indivisible, a program that spanned the first 100 days of the Trump administration, Capehart and an exceptional team of incisive analysts, strategists and reporters from across the political spectrum will plant the conversation at the critical crossroads of the mid-term elections. Each evening, they will convene a gathering for everyday Americans to examine the why and how of political currents against the impending midterms at one of the most explosive and divisive periods in our history. Wherever you stand on the political, social and policy issues of our time, America On the Line will be essential listening. What is on the line? With an unprecedented number of women running in races across the country, women will play a decisive role – as never before -- as candidates and voters. Questions about the future of the Supreme Court, the economy and job growth, immigration, health care, educational opportunity, race, gender, America’s wars abroad, global politics and domestic policy -- all will be explored on this program.